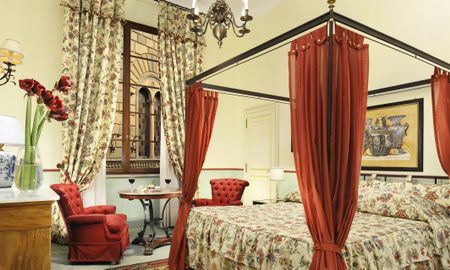 Live like a European aristocrat at the Grand Hotel Continental Siena, a 5-star hotel located in a majestic residence from the Renaissance period. 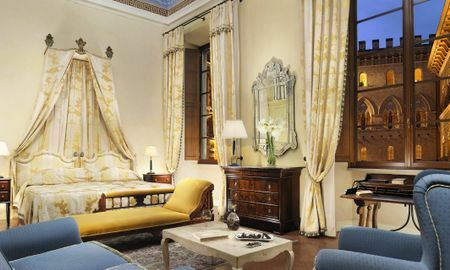 Boasting gorgeous architecture, one-of-a-kind artwork and timeless antiques, the hotel offers its guests a modern-day visit to Siena steeped in 17th-century history. 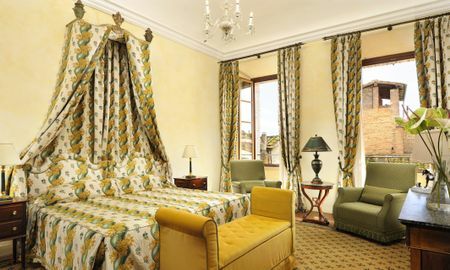 The Grand Hotel Continental’s rooms are the epitome of luxury with original frescoes, beautiful paintings and top-quality silk, porcelain, marble and travertine finishings. 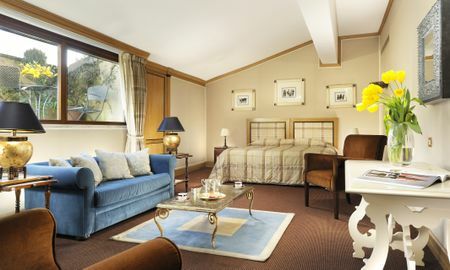 Enjoy the refinement of modern amenities with the luxury of 17th-century opulence. 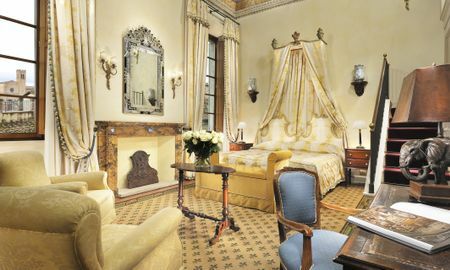 Follow in the footsteps of 500 years of European aristocracy at the Grand Hotel Continental Siena! 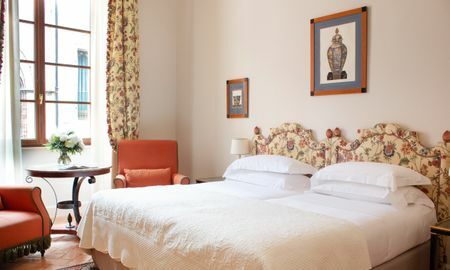 The Grand Hotel Continental Siena boasts an exclusive location in the heart of Siena, just a short walk from top architectural and artistic attractions. 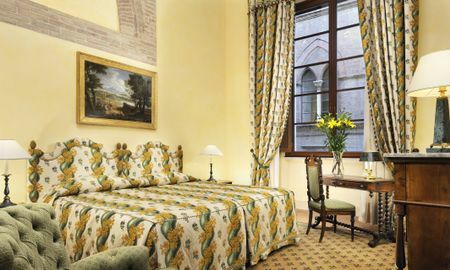 Siena is also the perfect location from which to discover the Tuscan countryside, famous for its beautiful scenery and top-quality vineyards.